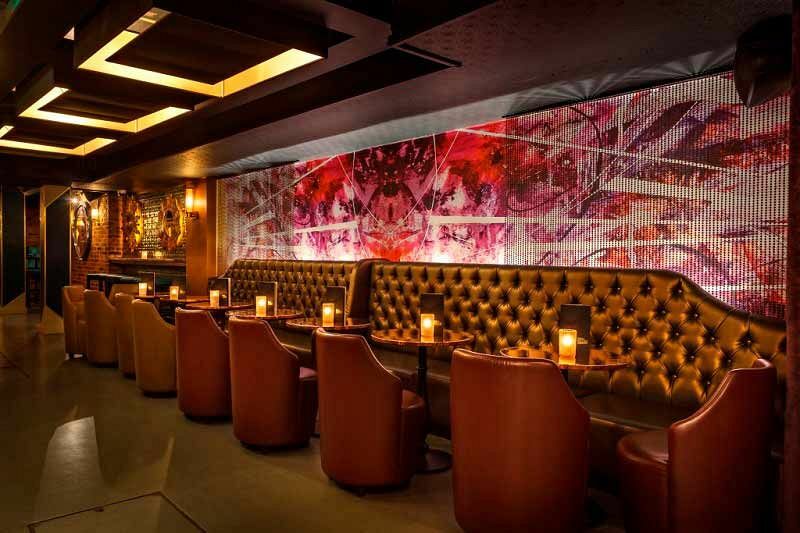 If you’re looking to make a lasting impression on your team this Christmas, then look no further than this chic and sophisticated venue situated in the heart of stylish Mayfair. Located just a short stroll from one of London’s best shopping and dining districts, you really couldn’t ask for a better venue. 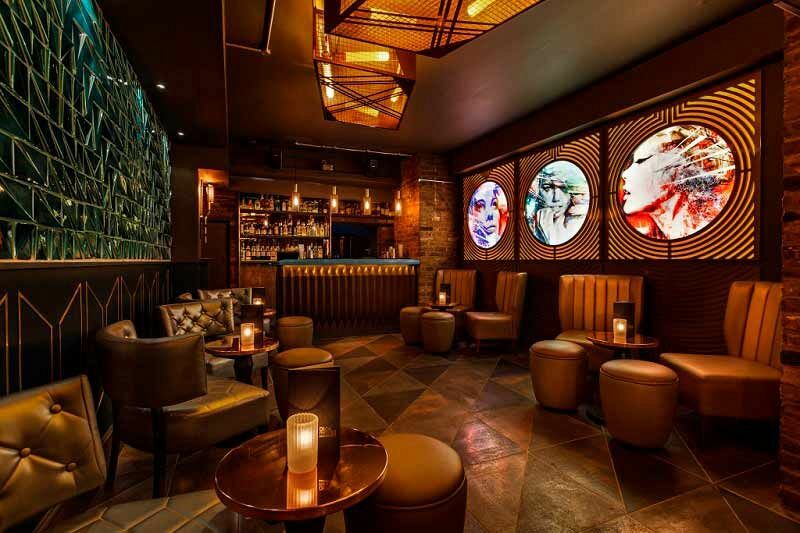 Inside, the venue features decadent and striking interiors and offers an incredible range of bespoke martinis and signature cocktails. This year, the venue are giving guests the chance to experience an unforgettable exclusive celebration in one of their private event spaces. 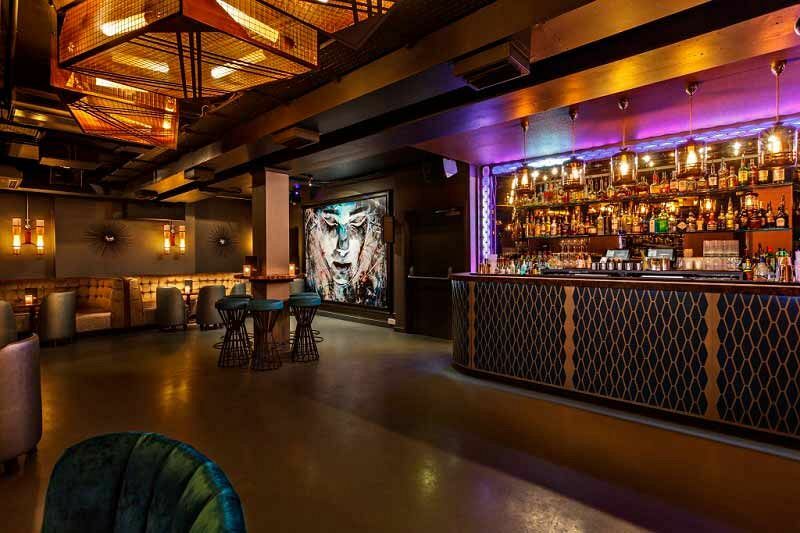 Choose from The Cocktail Cavern which holds up to 60 guests, The Martini Lounge which can accommodate up to 100 guests or opt for full venue hire which caters for up to 250 guests. You can rely on the friendly and experienced events team at this venue to create a brilliant Christmas party night for you and your team; the venue are flexible and can include various options to cater for your needs. Start the evening off with a stylish Prosecco or Champagne reception and get everyone in the mood for the festive merriment. There’s a fantastic Christmas menu this year, which boasts a whole host of tasty festive food. Choose from sharing platters, bowl food and various other menus which will be sure to tantalise your taste buds. 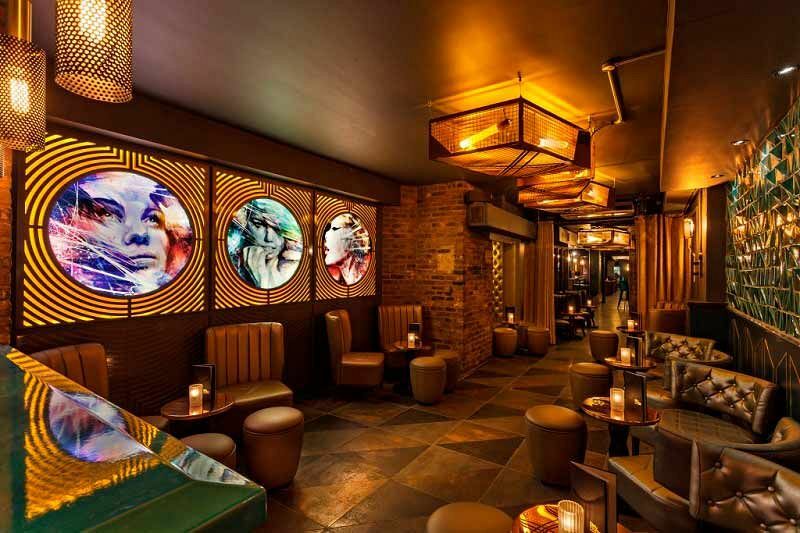 As for drinks, you may like to treat your team with drink and cocktail vouchers so that they’ll be able to experience some of the incredible concoctions on offer. Entertainment in the form of live music or a DJ can also be included in your exclusive package to keep the fun going into the early hours. Send an enquiry through today and make this festive season in London one to remember!